Our worship is contemporary, with biblical teaching and ministry in the power of the Holy Spirit. We have a thriving group of children and young people who meet each Sunday, as well as during the week. 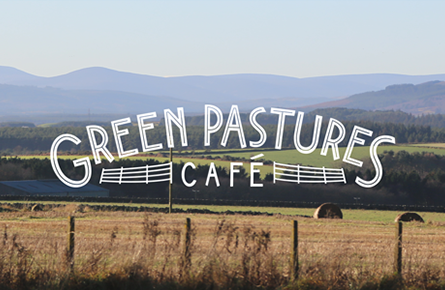 Wednesday evenings,, 7.00-9.00pm, Green Pastures Cafe. For more information, see the Alpha page or get in touch with the church office.